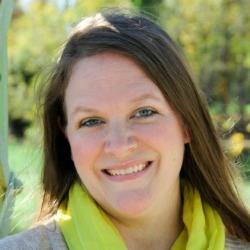 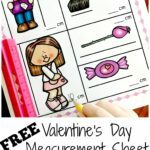 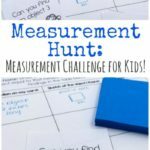 Are you working on measurements with your kids? 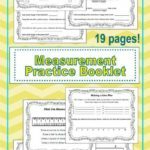 Sometimes it just takes a little extra practice to get it right. 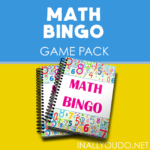 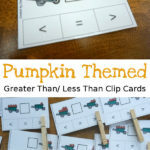 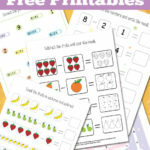 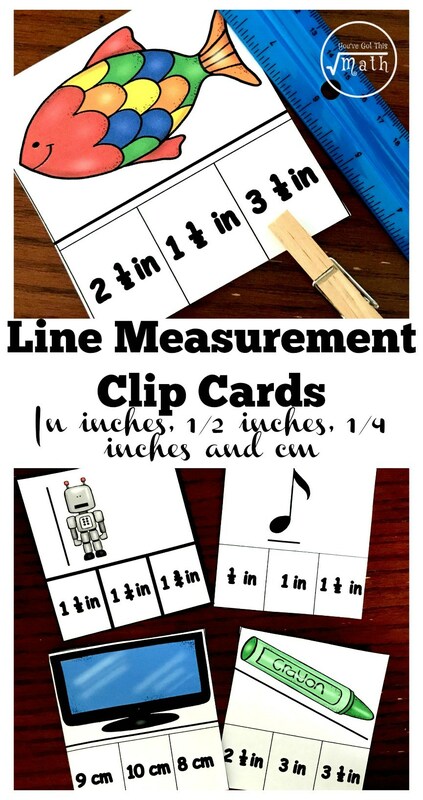 These printable Line Measurement Clip Cards from You’ve Got This Math, are a great way to let kids practice on their own!